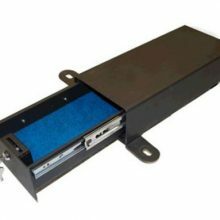 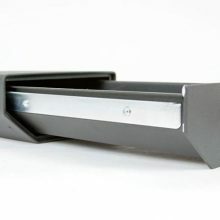 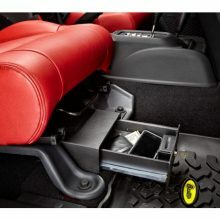 Bestop has long made the best Jeep tops on the market, and while you may not think of them when shopping for locking under seat storage for your Jeep, they did a fantastic job with the Bestop Underseat Lockbox. 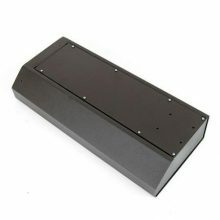 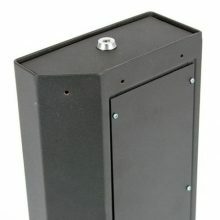 This all steel (16 gauge) box provides 205 cubic inches of storage (for those of you like me, who can’t translate that into anything useful, you’ll be able to fig pretty much any handgun as well as your wallet without problems). 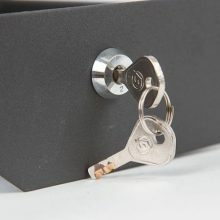 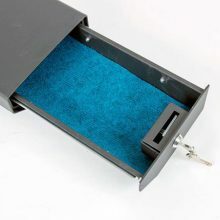 If you have items that you need to keep secure while you’re gone, this box works wonders – just make sure that the gear you need to stow will fit within a 17″ x 7.5″ x 3.75″ box. 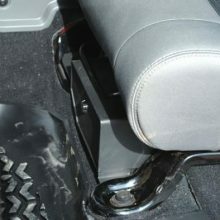 There are both driver side and passenger side versions (the part numbers are below). 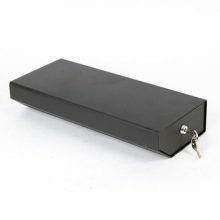 There’s not much to say about this box – it does what it advertises without muss or fuss. 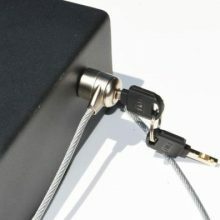 It’s as secure as you can get, and the price is reasonable. 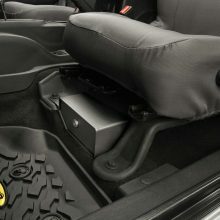 The only downside that I can find is that the box isn’t lined – it comes with a mat that lays on the bottom but if you have gear in the box while you drive, it’s going to bounce on the metal sides and top – some roll on bed liner would make a great addition to this box.